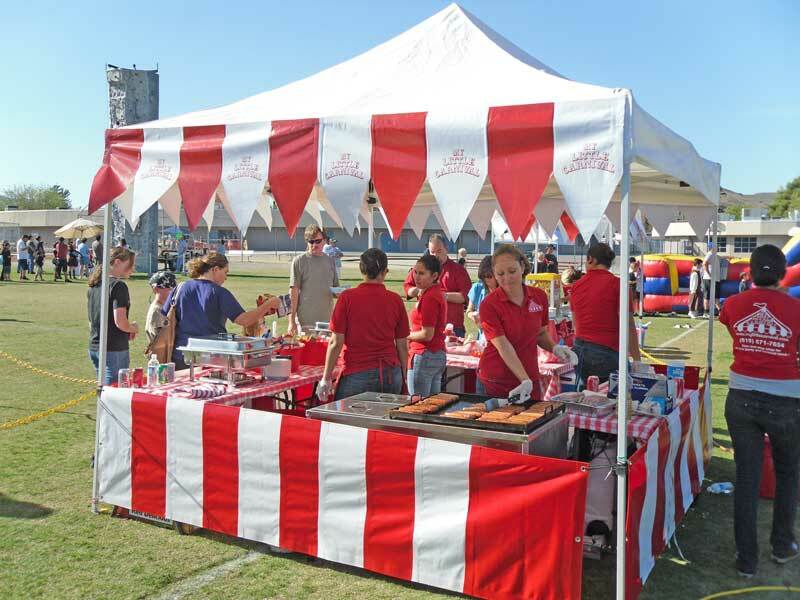 Remember as a kid when you’d go to the Fall Carnival at your school? There were always several games you could count on like bobbing for apples or biting an apple on a string. This gave us inspiration for our next idea. Get a large bucket and fill with water. Take a few apples and carve numbers on them with a knife. Each number represents a prize determined by you before the game begins. Place them in the bucket. Both of you must hold your hands behind your back and try to pick up an apple using only your teeth. Whichever apple you get is yours to keep as well as the corresponding prize. You can play this game for as long as you want or until the apples are all gone. 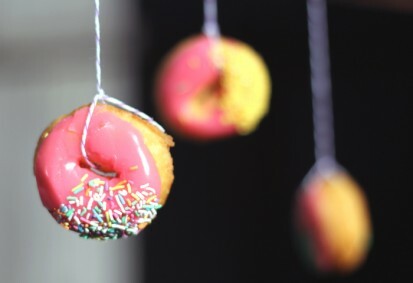 Take a chocolate iced donut (or another flavor of your liking) and tie it from the ceiling with string. Without using your hands and with your eyes blindfolded you have to find and eat the donut. See how few bites it takes to eat the whole thing. Then let your spouse have a turn. The one who takes the fewest bites wins. What games did you like to play at your school’s carnival? Can you think of how to make this work on your next date? to post for 13 days in October. This entry was posted in Cheap Dates, Christian Marriage, Creative Dates, Date Night Ideas, Dating Your Spouse, Fall Date Ideas, Unique Dates and tagged Apple, Apple bobbing, Cooking, Dating Your Spouse, Doughnut, Fall Dates, Fruit, Fruits and Vegetables, Halloween, Home. Bookmark the permalink. Thanks, Jolene. I’ve linked up with your blog today too.